Can you believe baby Akilah is TWO? Her birthday was August 16th, so very close to Back to School season. You guys may remember us being released from the hospital the day before Jayden’s first day of school. Talk about a scramble! So, here we are two years later. I hadn’t prepped a thing besides having a vision of unicorns, because unicorns are everything. 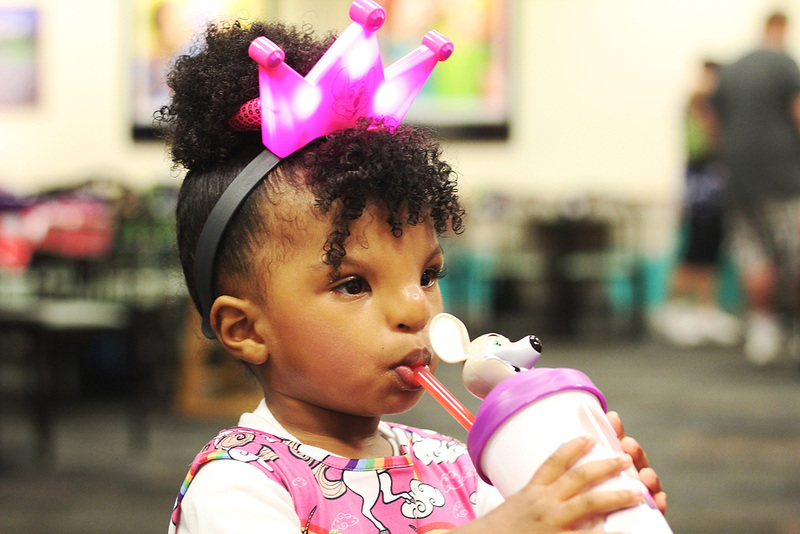 We usually have small family parties for the kids at my grandmother-in-law’s house and while I was waiting on those plans to come into fruition, Chuck E. Cheese’s reached out to us and offered to host Akilah’s birthday party. After thinking it through, I accepted their generous invitation and bought Akilah a pretty little dress and matching sneakers. I hadn’t been to a Chuck E. Cheese’s restaurant since I was a wee one and I remember it being rather overstimulating, shall we say? 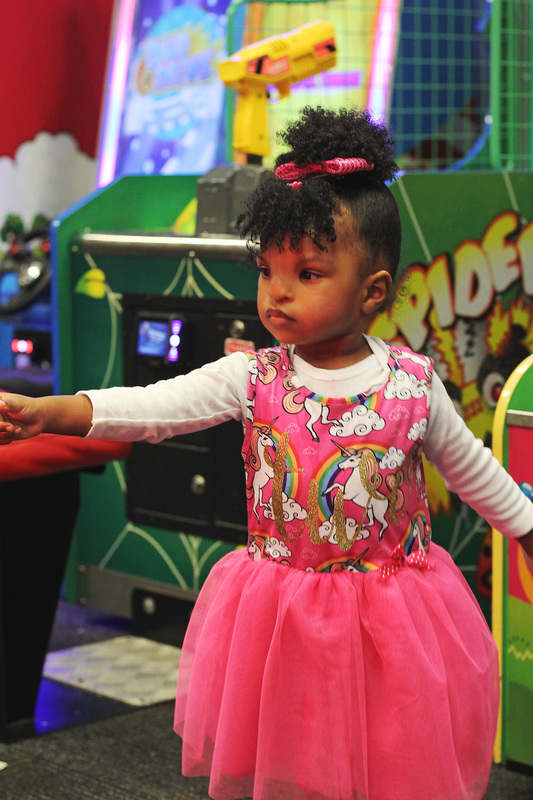 As a highly sensitive person with an apprehensive two-year-old, I’m cautious about party places in general, but I had a good feeling about Chuck E. Cheese’s and was eager to see how they’ve become a more modernized establishment. Online, we reserved a Superstar party with a Dressed in Pink theme. It was a fairly quick process with options to customize our menu and add treats and goodies a la carte. All we had to do was show up with our birthday girl and guests! We had yummy pizzas, appetizers, and the kids got collectible cups and SUPER goodie bags along with plenty of play points on their Play Passes. Gone are the days of tokens! Akilah took a little bit of time to warm up to her surroundings. She let out her signature pout once or twice, but when she realized that she was there to party, her excitement and curiosity couldn’t be contained! She even snuck off to another party table and swiped one of their inflatable guitars. The staff was so nice and offered her a guitar of her own. I loved the communal aspect of our party. The process keeps it short and sweet for antsy kiddos. Everyone is seated in separate tables in the party area. 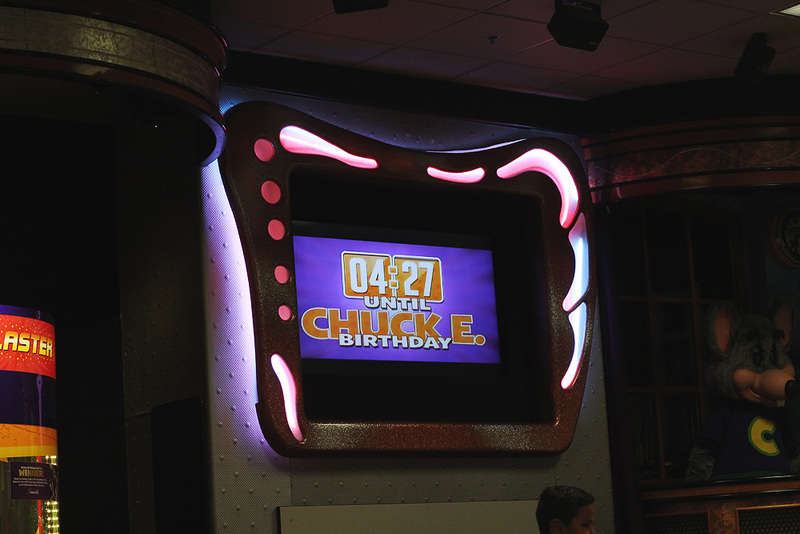 Then, there’s a build up of anticipation for the birthday show and meet and greet with Chuck E. himself. I’m a fan of streamlining so I was impressed by the ease of the party process. 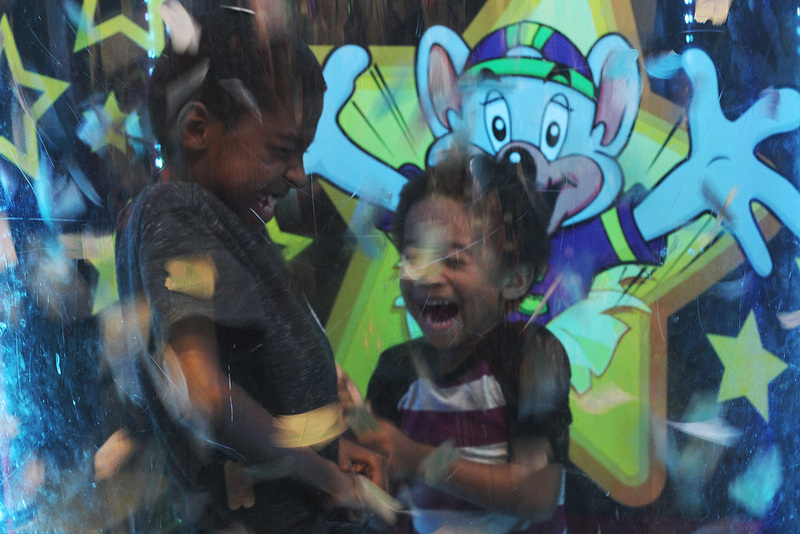 After the birthday celebration, the kids in our party segment were off to play in the arcade, but first the boys had the opportunity to go inside of the Ticket Blaster on Akilah’s behalf. Their joy was priceless. They came out with lots of tickets to share with their baby sister and spared her from blowing out her fabulous curls. 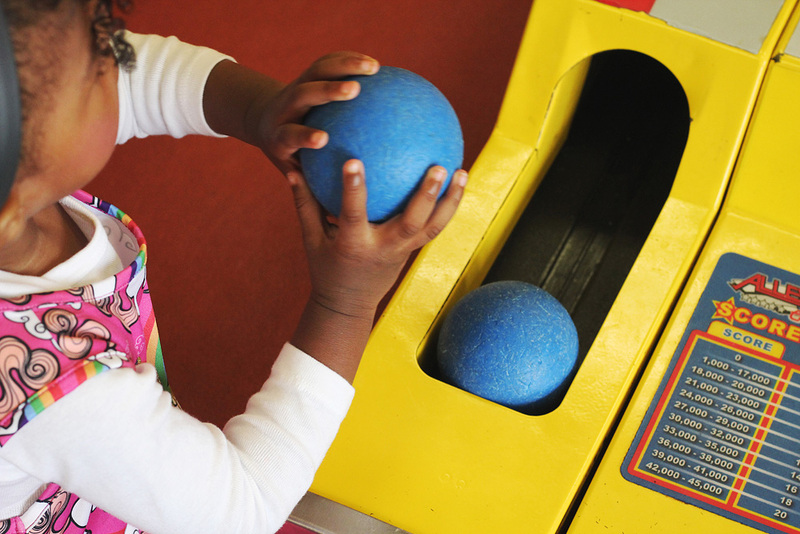 The kids had so much fun playing games and the Play Passes made it so easy for them to be independent. Even Akilah was trying to get away from us with her newfound independence. We all had a ball racking up on tickets and redeeming them for prizes. 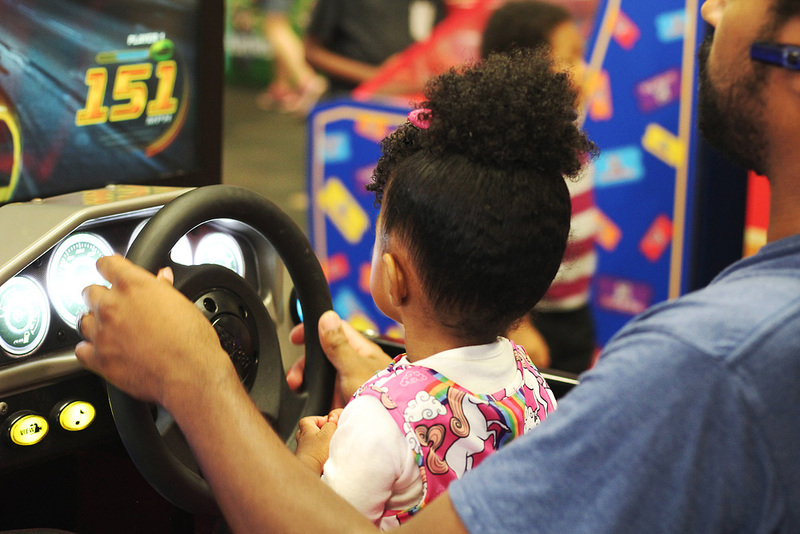 We still have play points left, so we will definitely be back for more family fun! If you are looking to plan an exciting party on the fly, I recommend Chuck E. Cheese’s. They have packages for every budget and new offerings to keep things fresh like bigger goodie bags, new cake and ice cream options, as well as birthday themes. Oh, and all parties with 12 children or more that are booked and held by 9/30 will receive free Cotton Candy! Score! 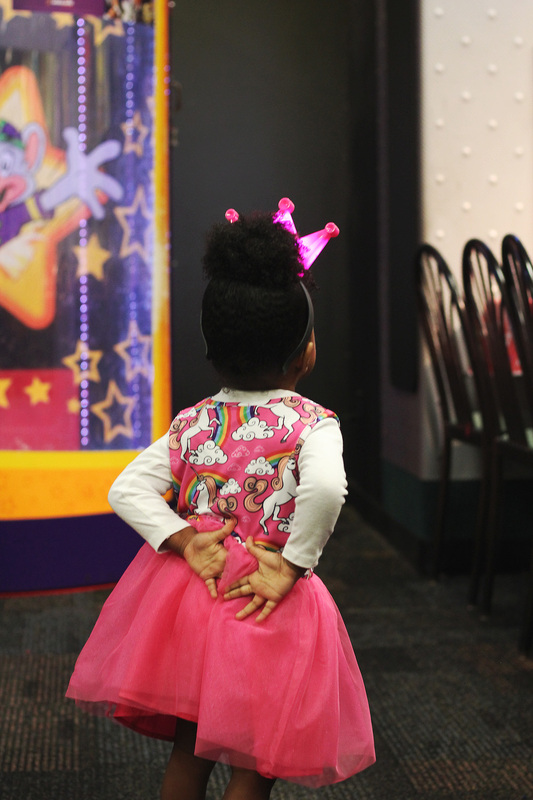 Special thanks to Tim Scowden and the staff at Merrillville Chuck E. Cheese’s for taking great care of us and making sure Kiki felt like a princess on her special day! We appreciate your hospitality! WOW. How is she 2, already? Time truly flies. Feels like only yesterday, I was reading about your pregnancies, then her introduction into this world. Happy Birthday Alikah! That looked like so much fun! Her dress and hair were fabulous. Great photos too! Thanks! I was definitely excited about the menu, lol! #greedy We had gluten-free cheese pizza and it was delicious! She is a gorgeous little princess. I see her little blush highlight she is glowing better than me. Happy birthday pretty girl! Happy birthday to Akilah! I can’t believe she is already two years old! 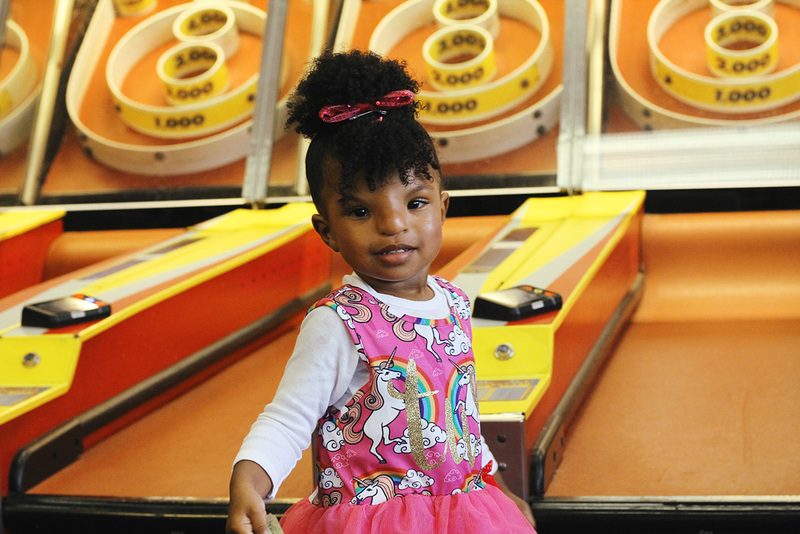 Chuck E Cheese’s is so much fun for kids’ birthday parties! That sounds so much fun!! Happy birthday to your daughter! 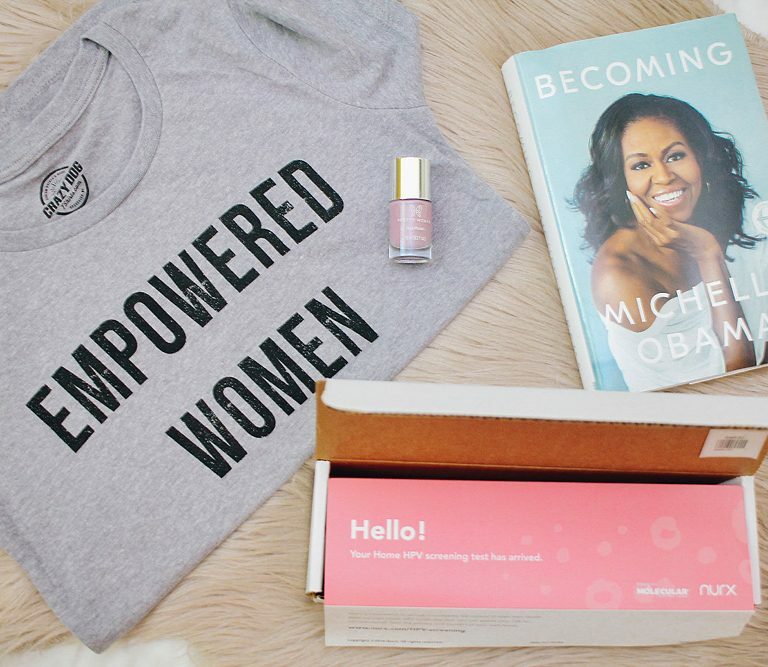 Such a great great way to celebrate a special day for her! Aww! What a cutie pie! Happy birthday to her and I’m sure she had a great time even if it took some time for her to warm up! I really think this is a great place for a party! That’s awesome! It’s a great place to celebrate a child’s birthday, especially since it has everything you need. I’m sure everyone had an amazing time! This is such a great idea for birthday parties, and I always forget that it is there. I will have to look into hosting my son’s next party at Chuck E. Cheese. He loves it there, and pizza is pretty much his favorite thing in the world. It looks like Akilah had a great time! Sounds like it was a great experience at Chuck E Cheese. Happy belated birthday to Akilah! What a fun time! Chuck E. Cheese parties are the best. I love that kids get to play all of the arcade games! Happy Birthday to your little one! I loved Chuck E Cheese and used to bring my husband’s nephew all the time. It’s such good times. Happy birthday to your daughter! She sure had a really nice celebration. 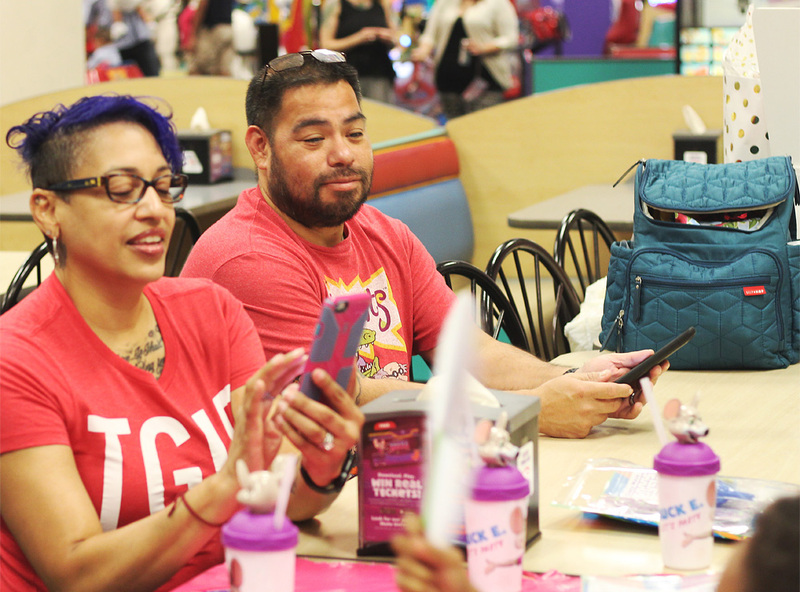 Chuck E Cheese’s birthday parties never fail to deliver! Chuck E Cheese is so much fun for the littles. My kids loved it there when they were younger.